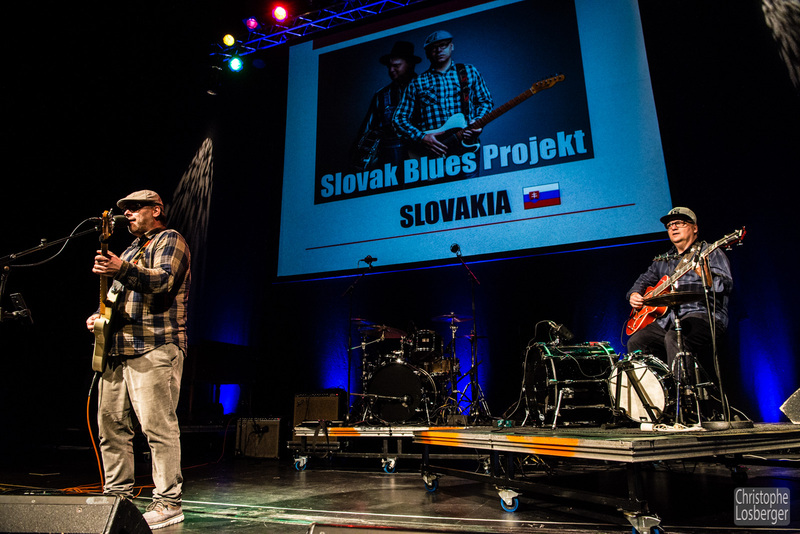 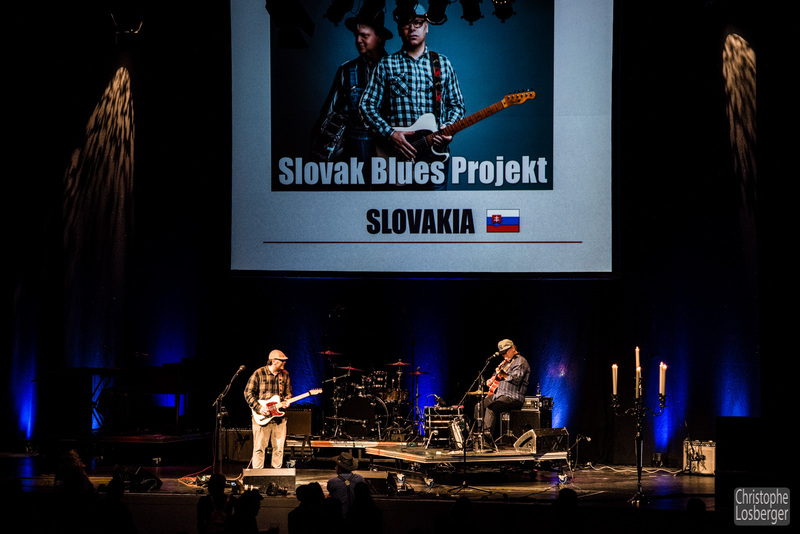 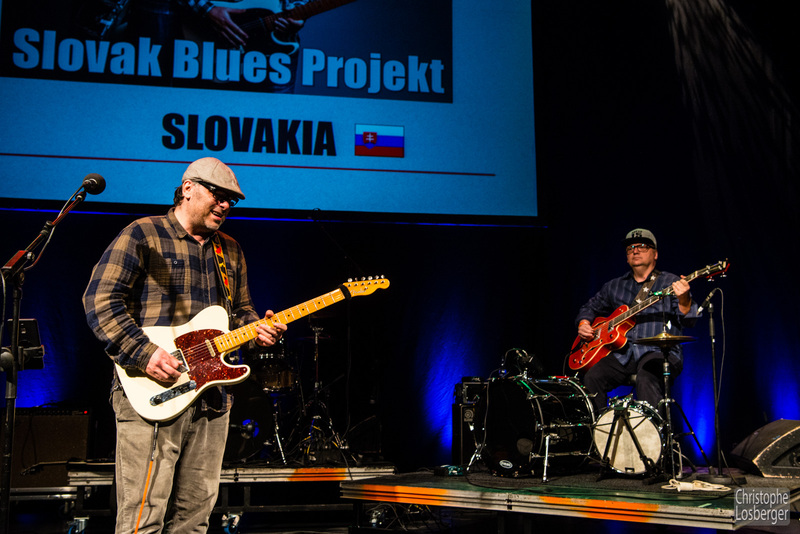 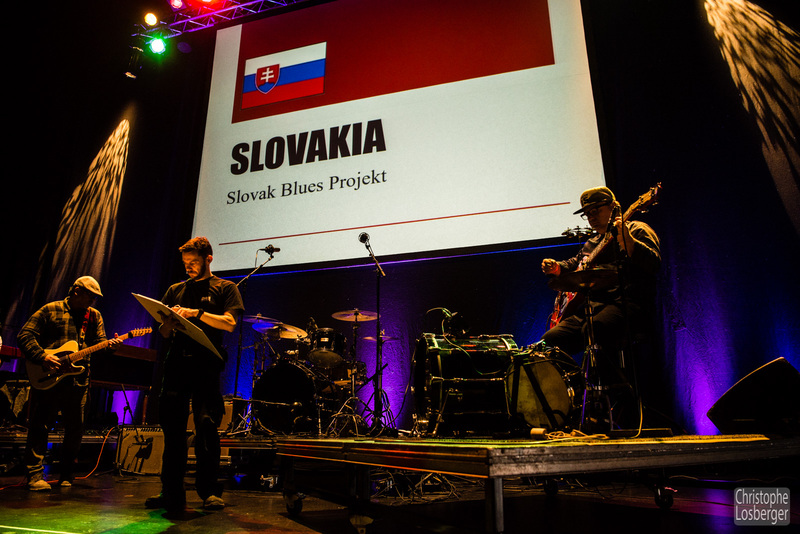 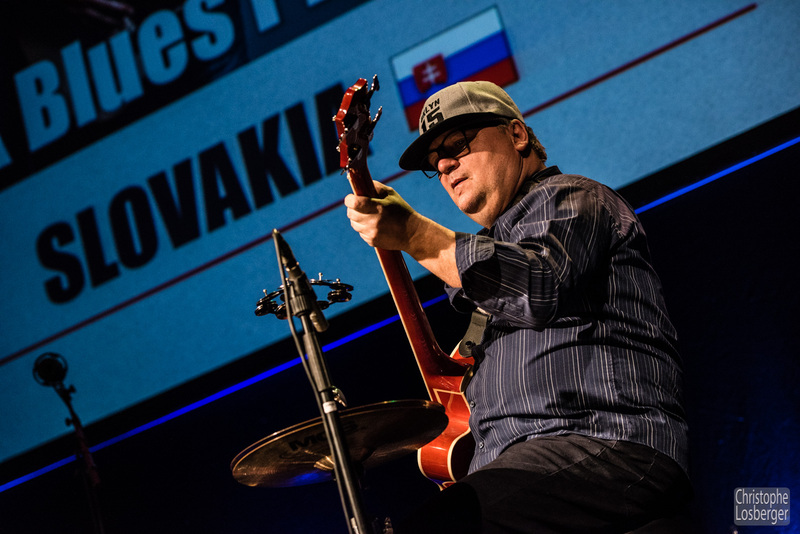 Slovak Blues Project represented Slovakia at the biggest European Blues Challenge 2017 competition in Horsens, Denmark. 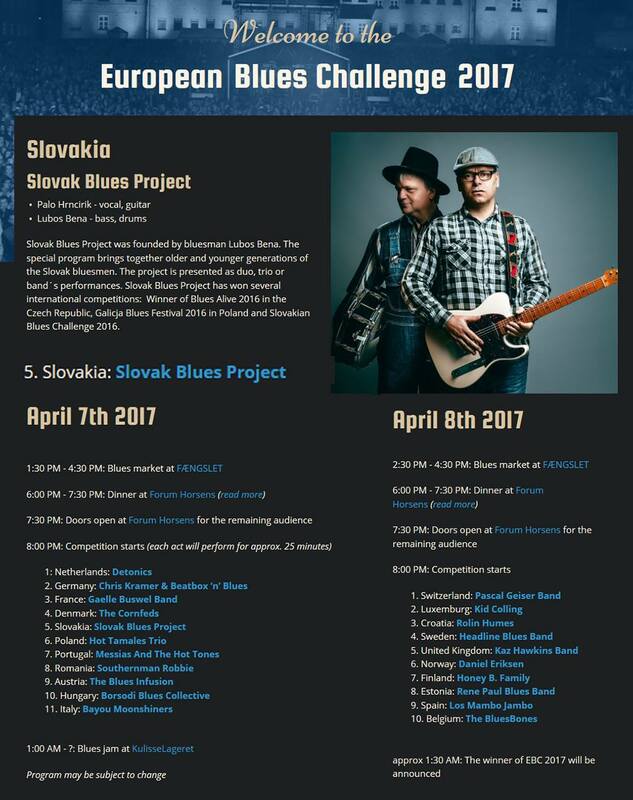 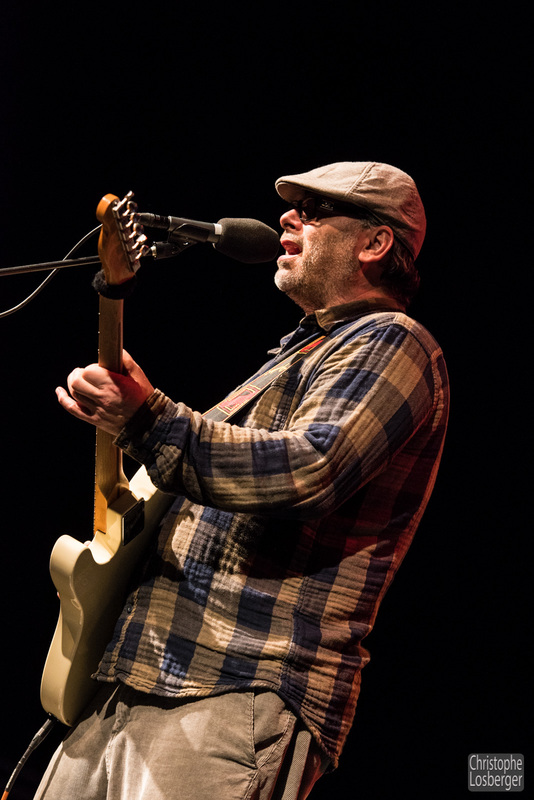 This year, 21 blues bands, solo and duos from 21 European countries participated in the contest. 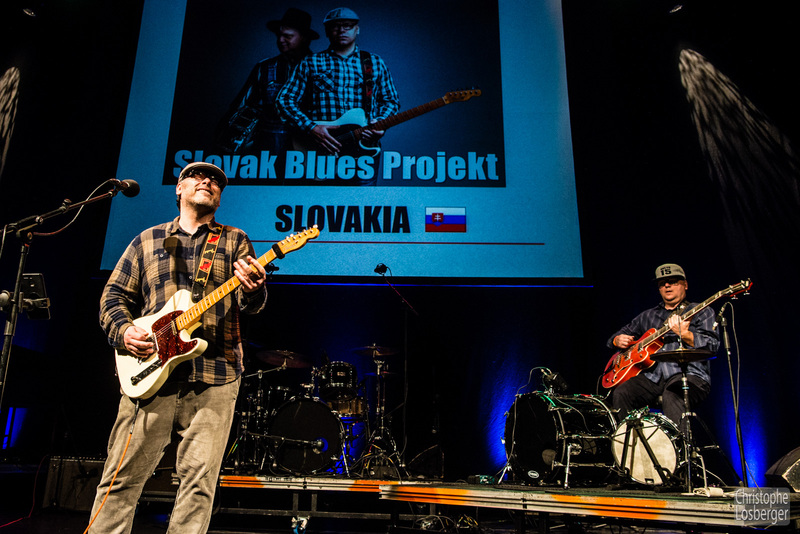 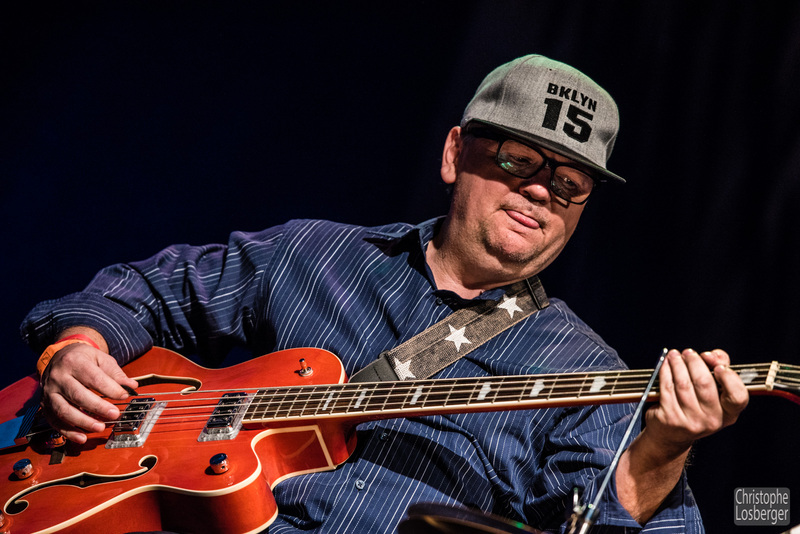 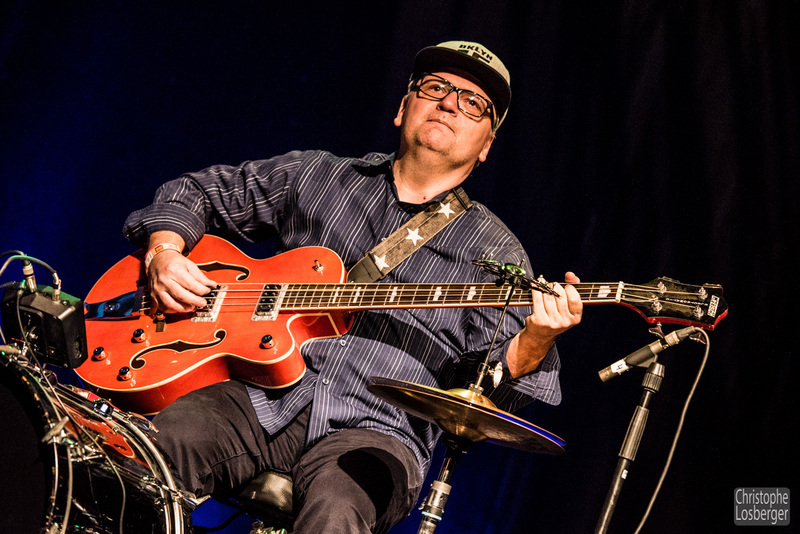 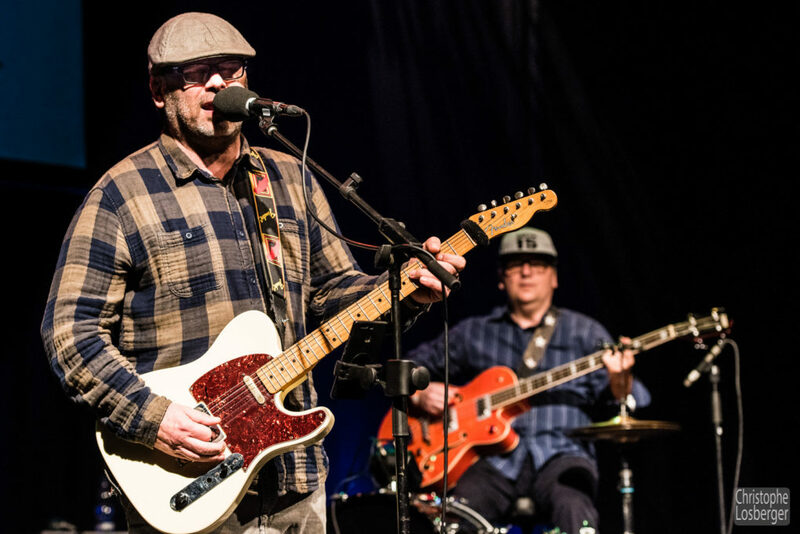 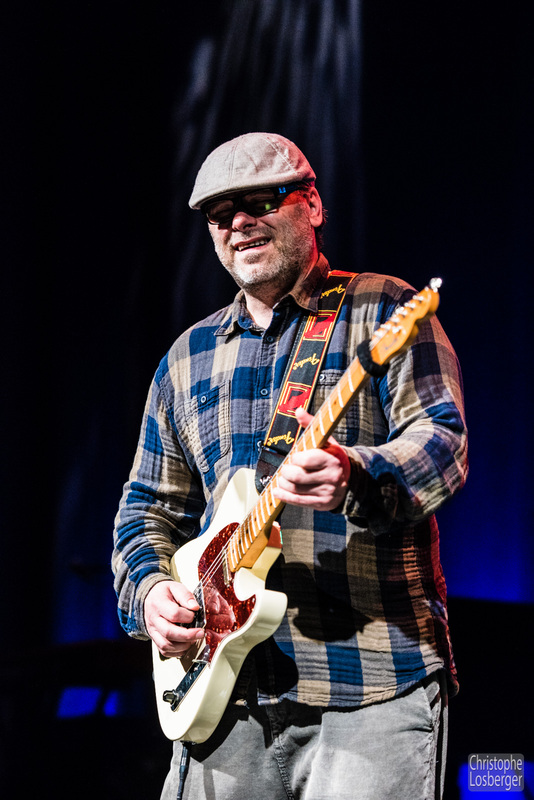 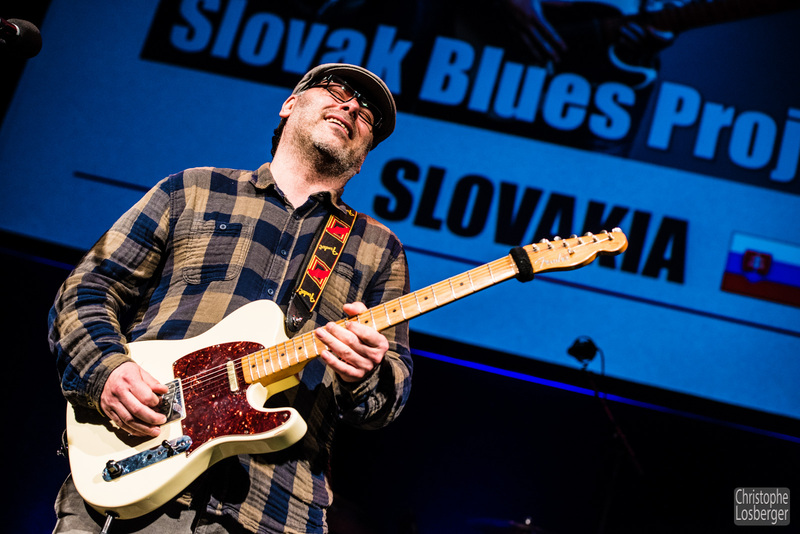 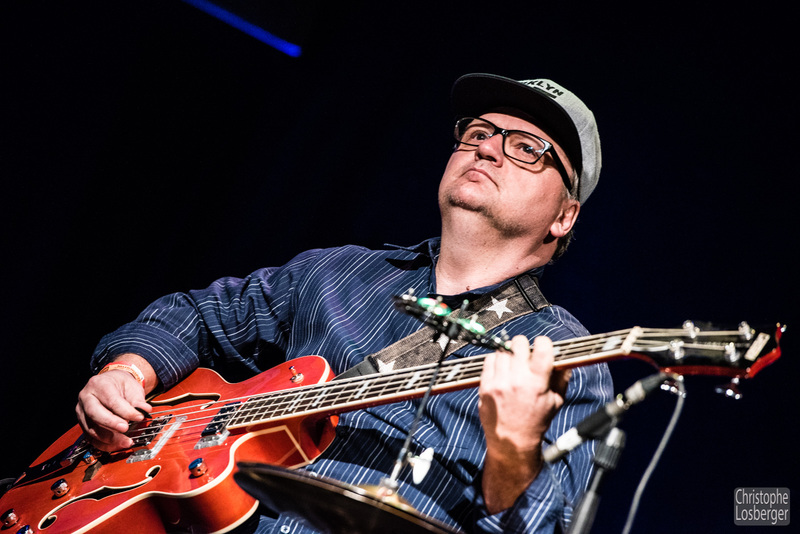 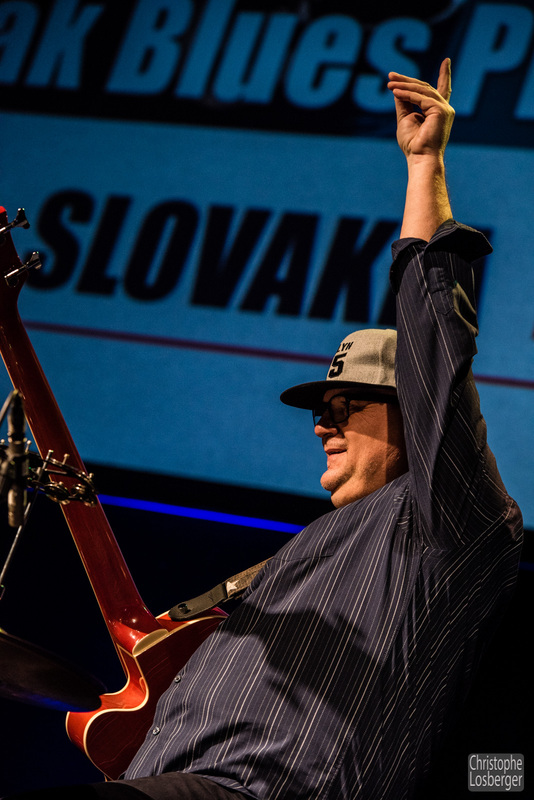 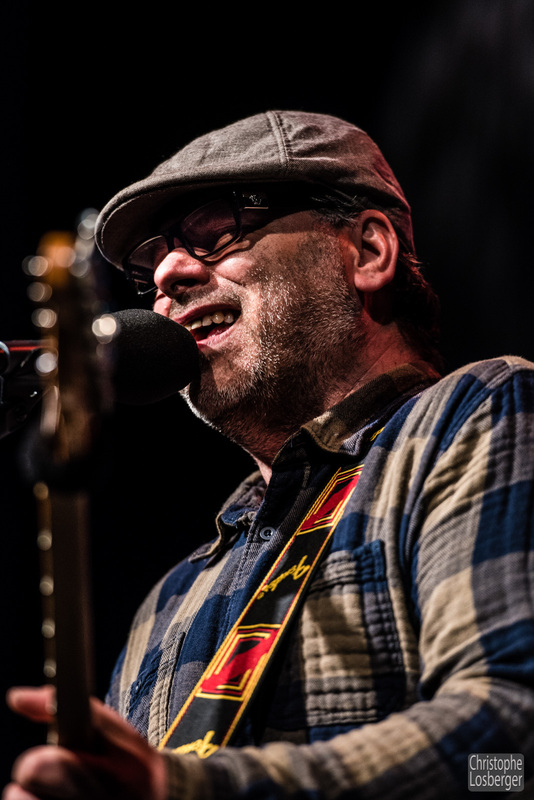 Slovak Blues Project composed by Lubos Bena – bass guitar, drums and Palo Hrncirik – vocal and electric guitar offered modern modifications of Mississippi Blues.